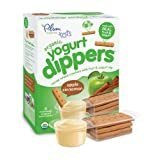 Pay only $2.29 per box of Plum Organics Yogurt Dipper snacks with FREE Super Saving Shipping (on orders over $35). This is a Warehouse Deal that can sell out fast. Save up to $4 off with a Larabar instant coupon this month! Save 15% off V-8 products with an instant coupon this month. 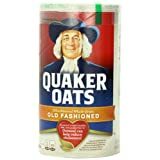 Save 20% off all Quaker products this month with an instant sale. No need to clip a coupon! Save 15% off on Chia Bars when you clip a coupon this month. Save $3 off Pure Organic Bars when you clip the Amazon coupon this month. 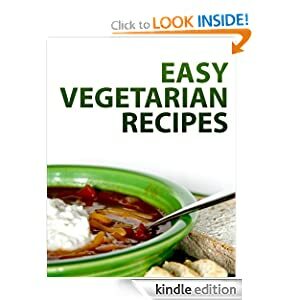 Easy Vegetarian Recipes Kindle book is FREE today. The price can change at any time so be sure to double check before you buy. 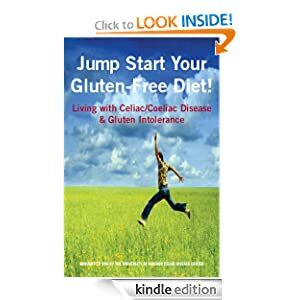 Jump Start Your Gluten-Free Diet Kindle book is FREE today for those of you that need to follow a gluten free diet. The price can change at any time so be sure to double check it before you check out. Over at Zulily. score reusable swim diapers for only $6.99 under the My Pool Pal sale. Deal expires Thursday 1/9. 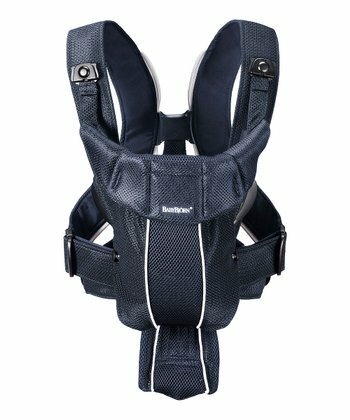 Save up to 40% off Baby Bjorn baby carriers. This sale ends Thursday 1/9. 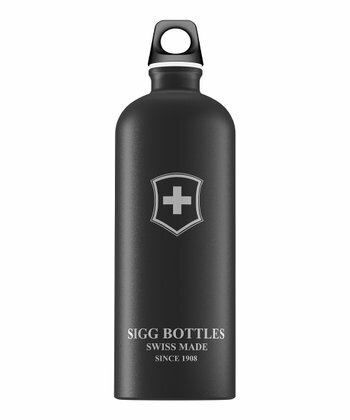 Save up to 65% off Sigg Resusable Water Bottles. Sale ends tomorrow 1/8. If you plan on ordering more than one item, note that shipping is free on orders after you place your initial order for that day.